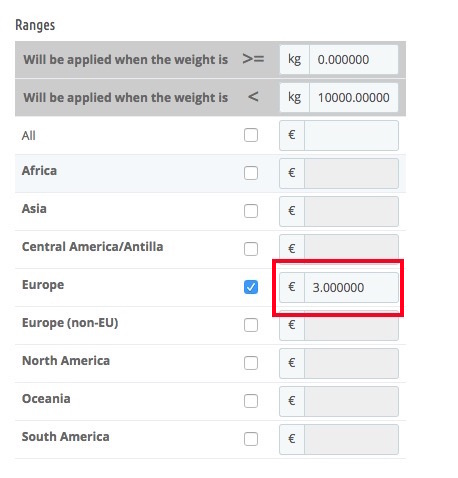 PrestaShop calculates shipping costs based on cart content, either with products total weight, either with products total amount, depending on PrestaShopthe configuration. EBay does not work in the same way: every eBay item has its shipping cost, and eBay sums shipping cost of each items of cart to determine order total shipping costs. Unitary shipping cost is calculated based on associated carrier in eBay module. 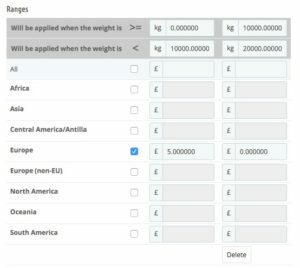 In the example below, unitary cost of an item is calculated as if the product had been added to the PrestaShop cart alone, with associated carrier in eBay module. 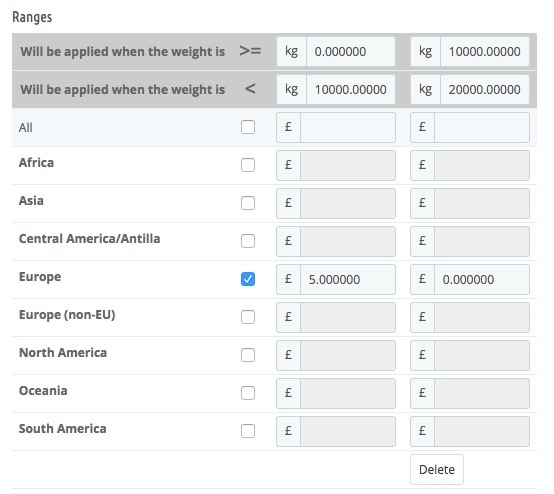 If you want to apply additional shipping per object, you can do so in the module, as shown below. Warning, this amount is fixed for all objects sent on eBay with this profile. When Business Policies are activated, eBay requires that the Additional shipping costs not be higher than the item’s unitary shipping cost. 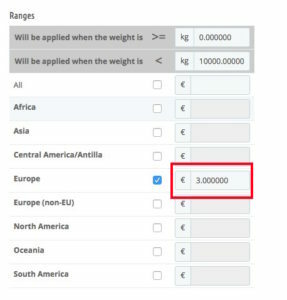 To avoid any errors, we have added an automatic limitation to the additional shipping cost field based on the configuration of the carrier: it is not possible to enter an amount out of the min and max of the highest bracket. In the following example, either the merchant increases the shipping cost of the highest board, or the merchant removes the last slice.